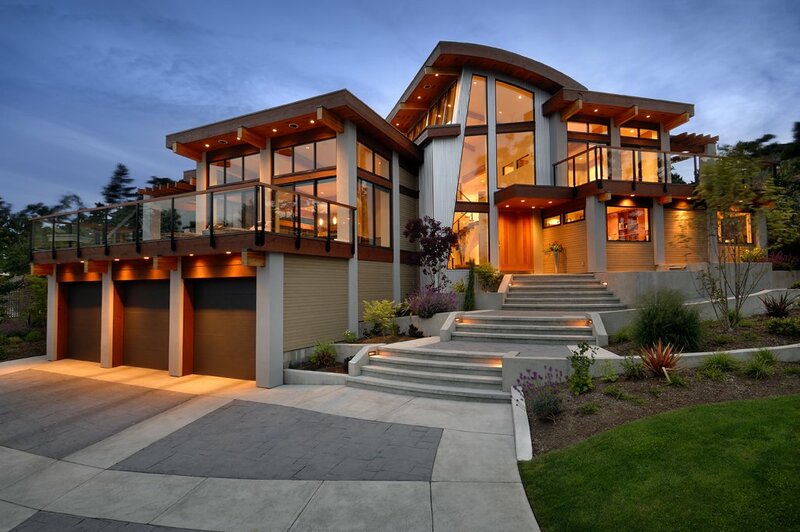 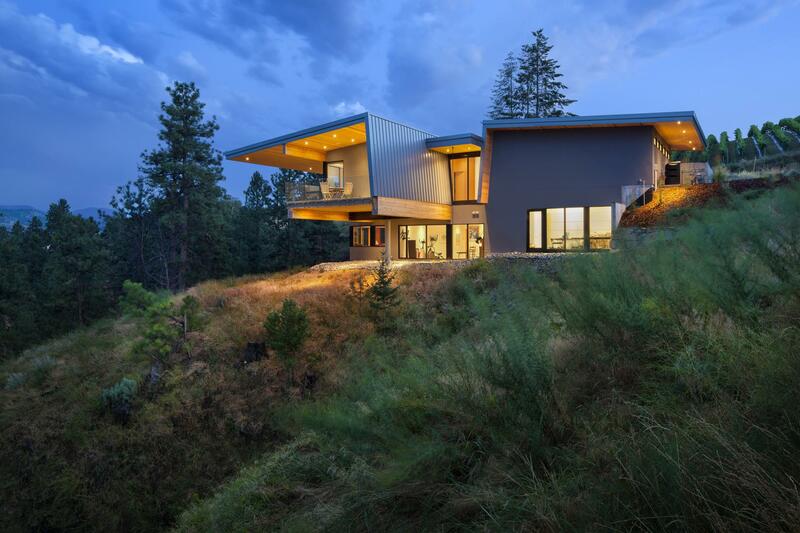 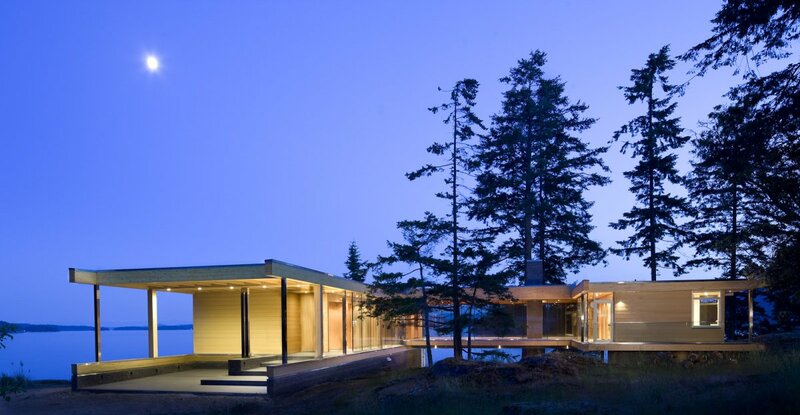 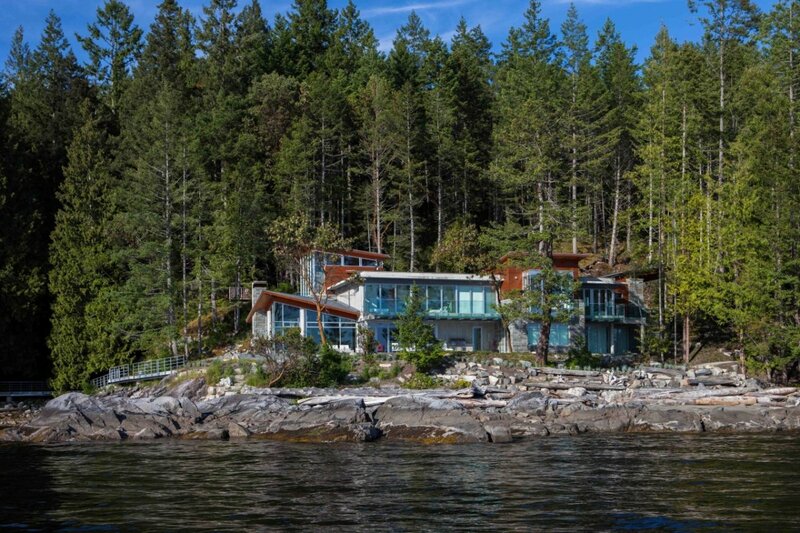 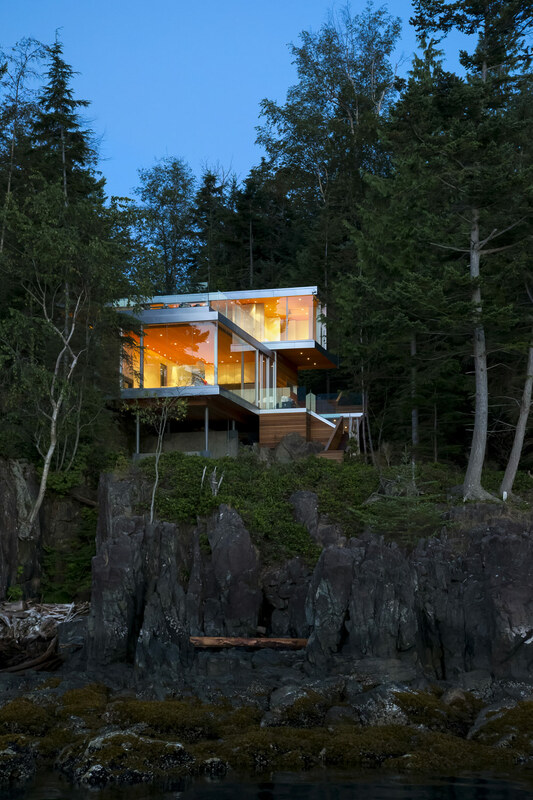 David Tyrell Architecture has completed the Kelowna Residence. 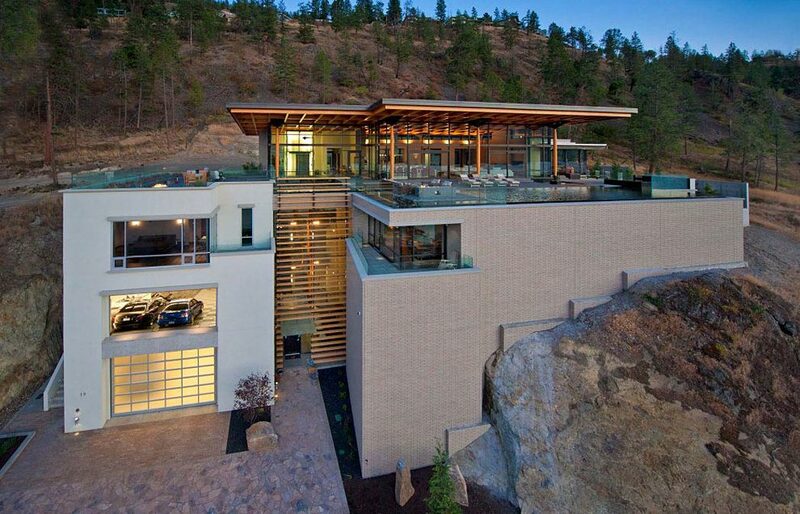 This stylish modern home enjoys a stunning hillside position, with spectacular views over Okanagan Lake and the mountains beyond. 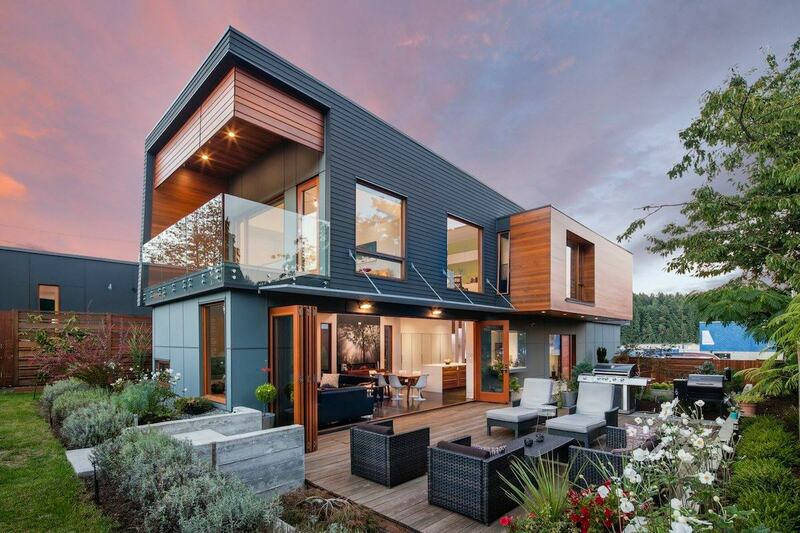 The property is located near Kelowna, a city on Okanagan Lake in the Okanagan Valley, British Columbia, Canada.